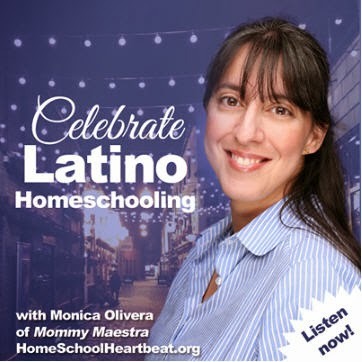 Disclosure: This is part of a sponsored campaign with Latina Mom Bloggers and the National Highway Traffic Safety Administration. However, all opinions expressed are my own. There is so much to think about when it comes to your kids going back to school, but perhaps one of the most important lessons we as parents must teach our children has to do with safety. We all want our children to remain safe not just at school, but on their way to school as well. Car crashes continue to be the leading cause of death for children ages 2 to 6 years old. Our kids can get hurt in other situations, too, such as riding their bikes or walking to school and even as a bus passenger. I think you'll agree with me, though, that teaching a 4 year old about passenger safety, probably isn't the easiest thing to do. But teaching them practical tips can save their lives. 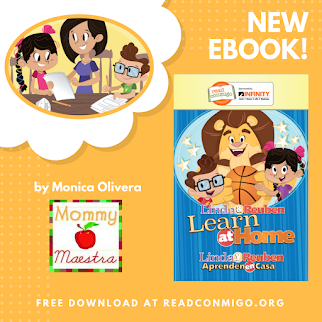 Lucky for us, the National Highway Traffic Safety Administration (NHTSA) recognized that young children need training in this area and have created a most fabulous bilingual campaign to help us teach our kids traffic safety. 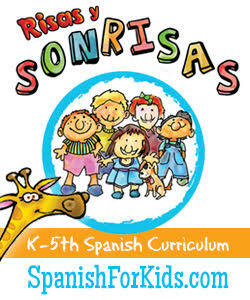 The best part is that it is in English... and Spanish! "¡Piensa seguro, viaja seguro, mantente seguro!” ("Think Safe, Ride Safe, Be Safe!") provides parents with some of the tools they need to help their child walk and ride more safely. When your child gets on the site, he or she starts by taking the safety pledge. Afterward, she can explore the site and play the safety game where she advances her train across the game board by correctly answering traffic safety questions. The site includes a section where you can download and print posters with safety tips for bikes, walking, bus and car rides. (There are tips for parents, too.) 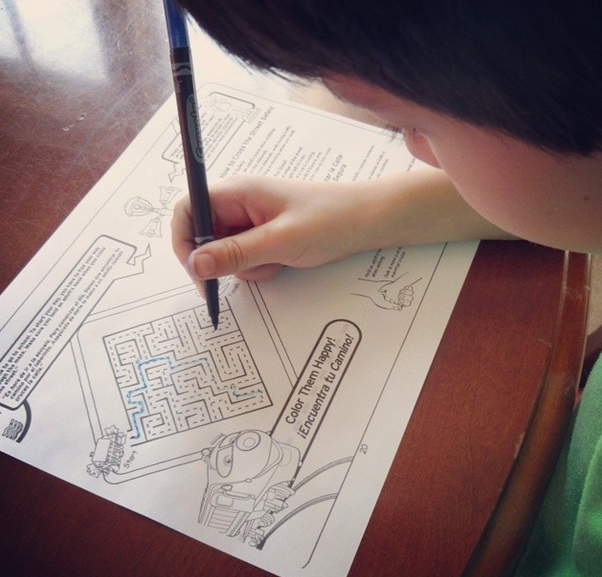 And you can also find a page with printable coloring pages and mazes for your child to enjoy. And lastly, there are fun videos to watch that feature the Chuggington™ characters. 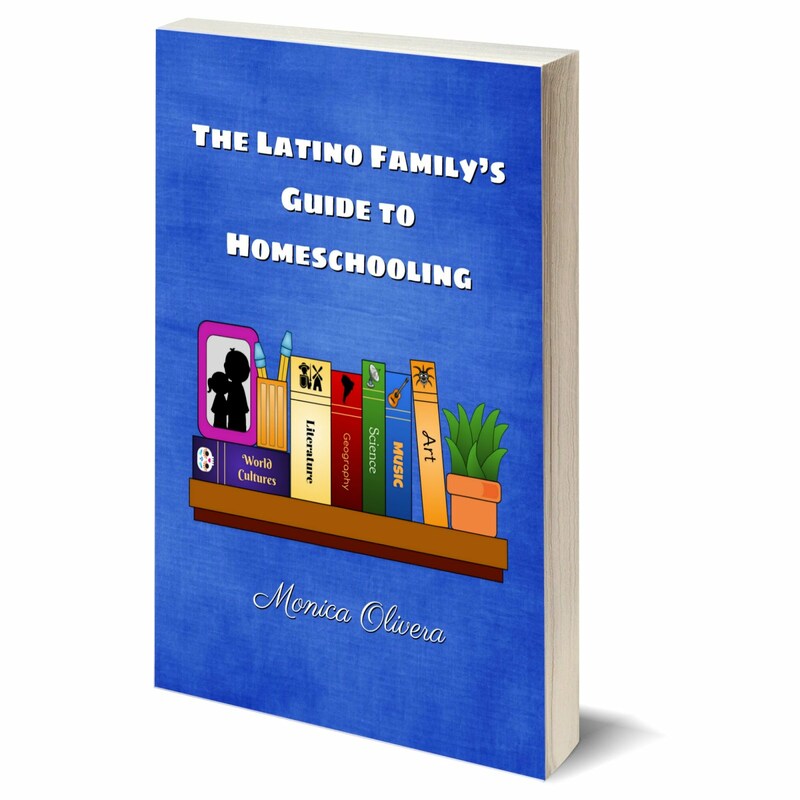 Don't forget to check out the Parent's section for additional resources! You can also follow the NHTSA on Facebook and Twitter for additional back-to-school traffic safety tips. So cool!! Will definitely pass this on to the kids in my family! 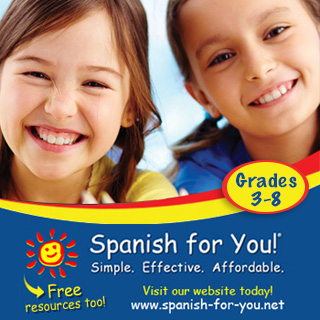 My cousin needs to get on this... her kids barely speak Spanish though they totally understand it... and the eldest is about to start driving in 2 years! Love your educational shares.